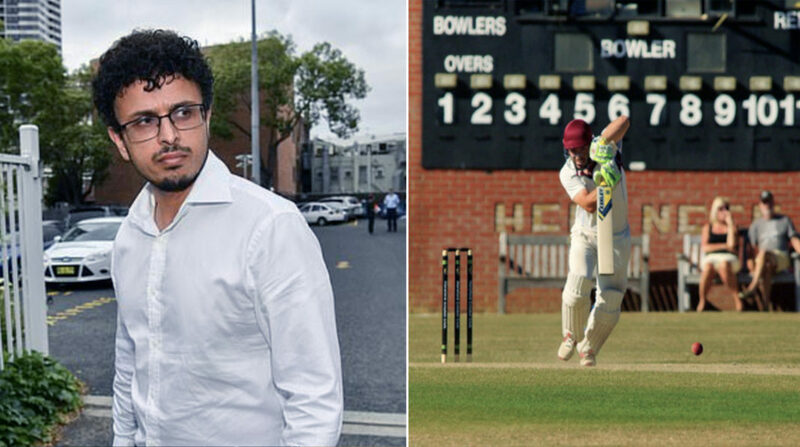 Usman Khawaja’s brother Arsalan has failed to impressed selectors at Long Bay jail after struggling at the crease in the four games he’s played while behind bars. Arsalan Khawaja has averaged just 12 runs in the four matches he’s played at no. 3 for Long bay jail. Selectors also say a few fielding mishaps isn’t helping his cause. The 39 year old is behind bars after allegedly framing a co-worker with a terrorist hit list earlier this year.